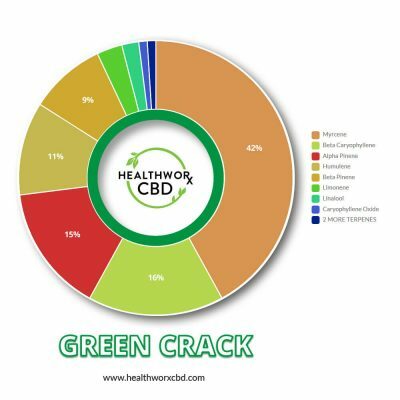 GREEN CRACK SHATTER begins life as Colorado grown Industrial Hemp and is then harvested, extracted, refined and tested to ensure the highest quality end product possible. 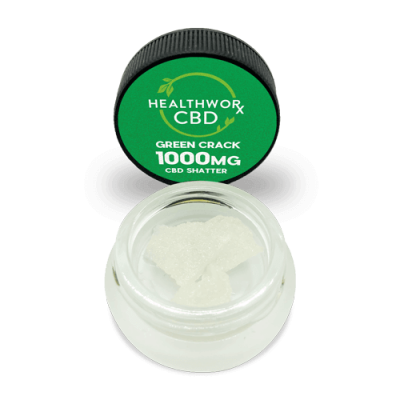 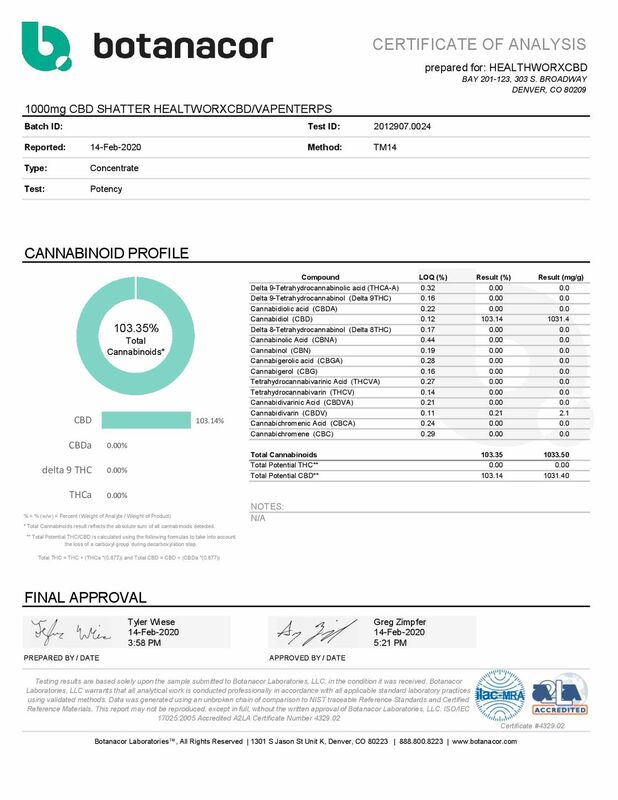 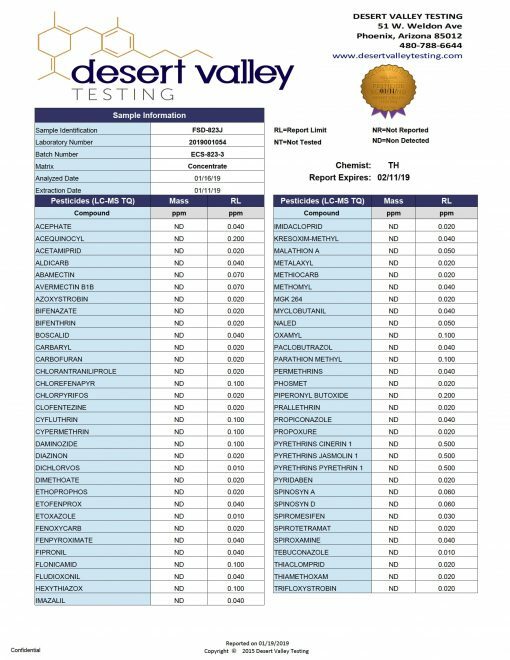 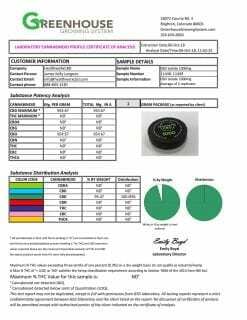 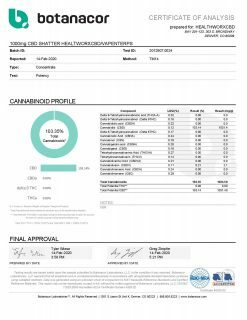 CBD Pure Hemp Isolate (Crystal) is, in simple terms, the purest form of cannabidiol. Isolate is the latest talk of the town, because it helps individuals get relaxed and soothe their anxiety, without getting you high (0% THC). You can mix isolate with your favorite essence for enhanced flavor. 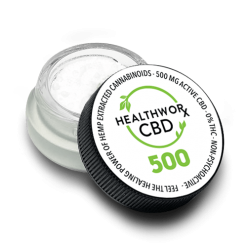 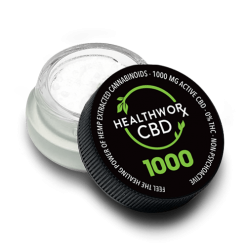 Read more about benefits of Hemp Isolate and other CBD Products on our Health & Wellness blog.